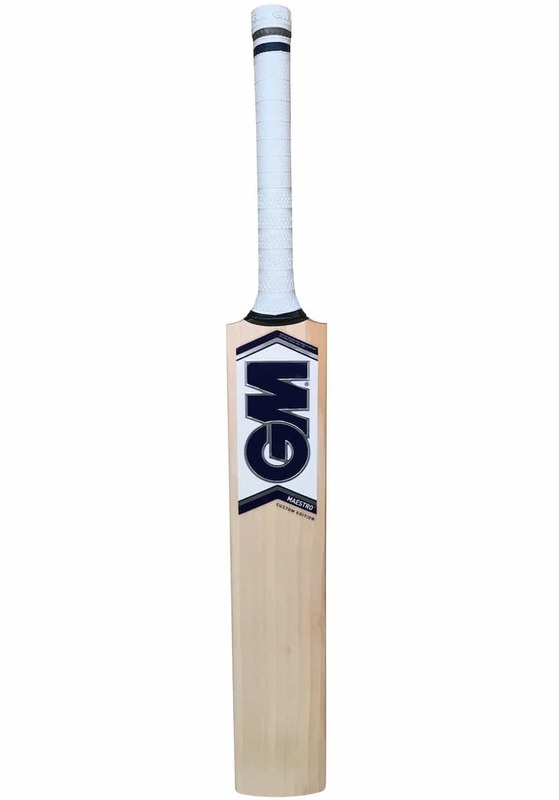 With the vast majority of their product range still manufactured in the UK, Gunn and Moore are able to implement stringent QA procedures that ensure every cricket bat coming off their production lines is of the highest quality. 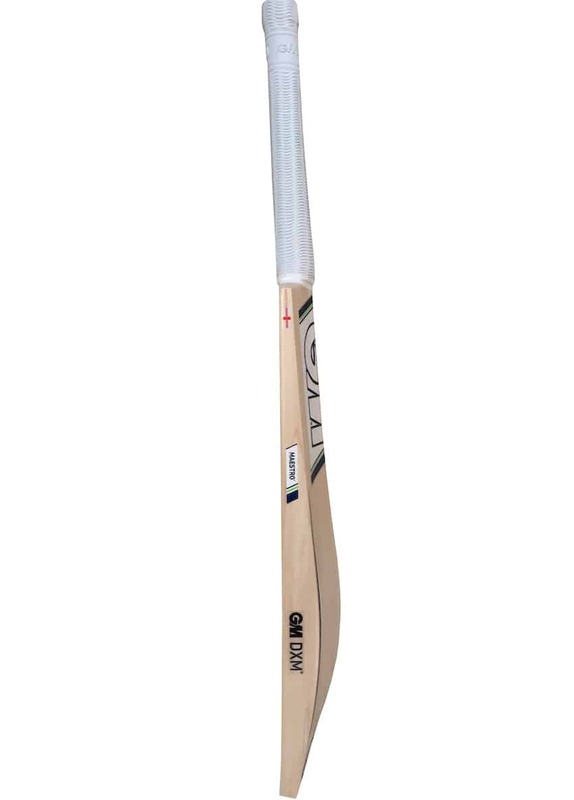 Sportsmen and women who are shopping for cricket bats in Australia will obviously have heard of this company already, whose endorsees over the years have included such players as former Australia test cricket captains Shane Watson and Steve Waugh. 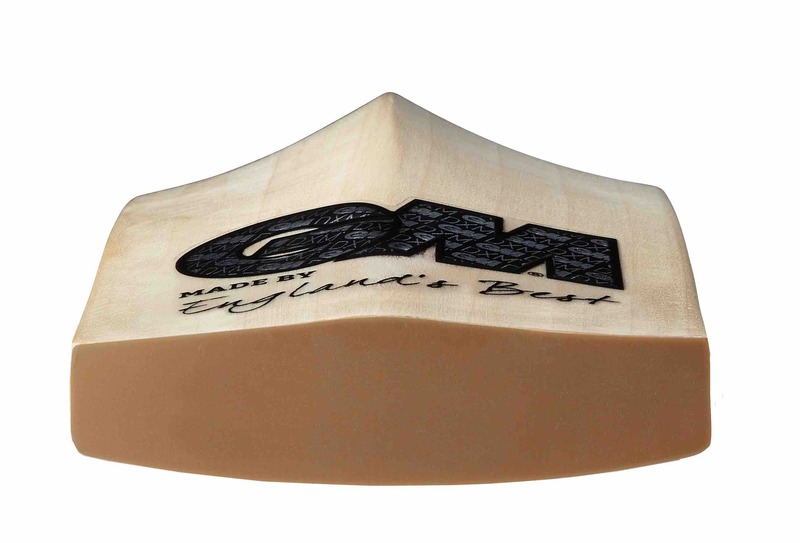 If there is one thing you never have to worry about when purchasing a Gunn and Moore bat, it is the quality of the materials and craftsmanship that have gone into making it. 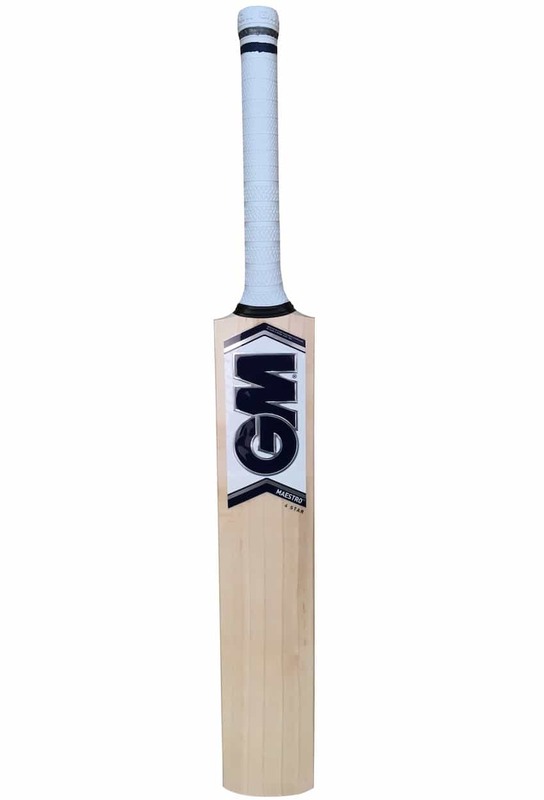 Formed in 1885 by an England Test batsman and a businessman, Gunn and Moore have been producing outstanding cricket bats for more than 130 years and are undoubtedly one of the very best brands on the market today. Although they are a well-established company with a long history of producing some of the very best cricket gear available anywhere in the world, the range of GM bats being made today includes many models that are based on innovative designs and that utilise the latest materials and technologies. 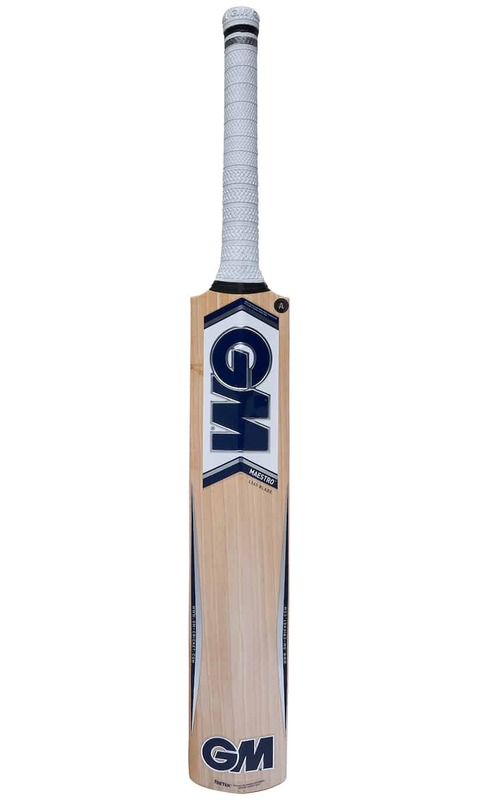 If you wish to buy cricket bats that offer the perfect blend of traditional craftsmanship and modern innovation, you would have to go a long way to find anything that rivals the quality of the Gunn and Moore bats in our cricket store online. 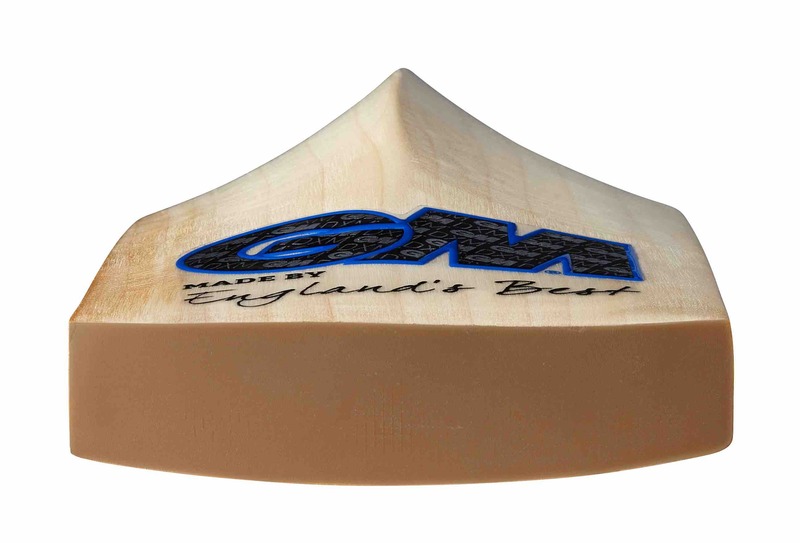 While there are other brands that may equal them in terms of overall quality, we have no hesitation in recommending GM bats to cricketers who are keen to buy a cricket bat that unites the best of the old and new as far as design features, manufacturing processes and materials are concerned. 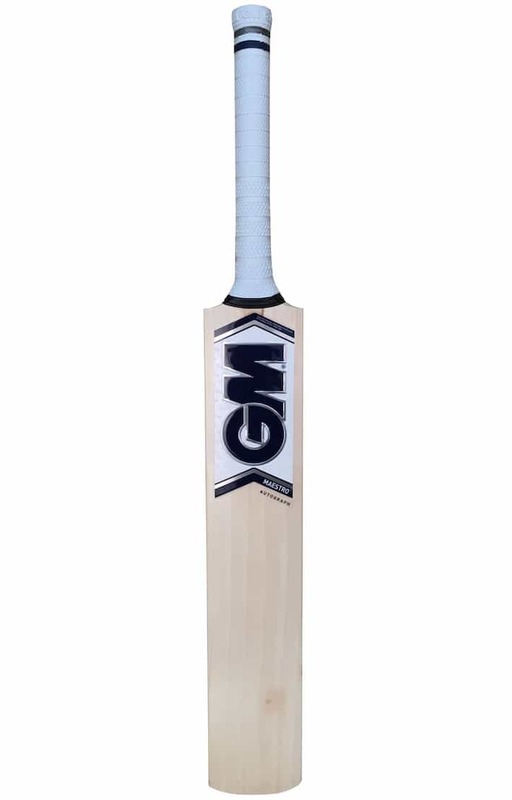 When you browse our selection of GM cricket bats online, you will find many models designed specifically to help you improve your game, such as the Mogul. 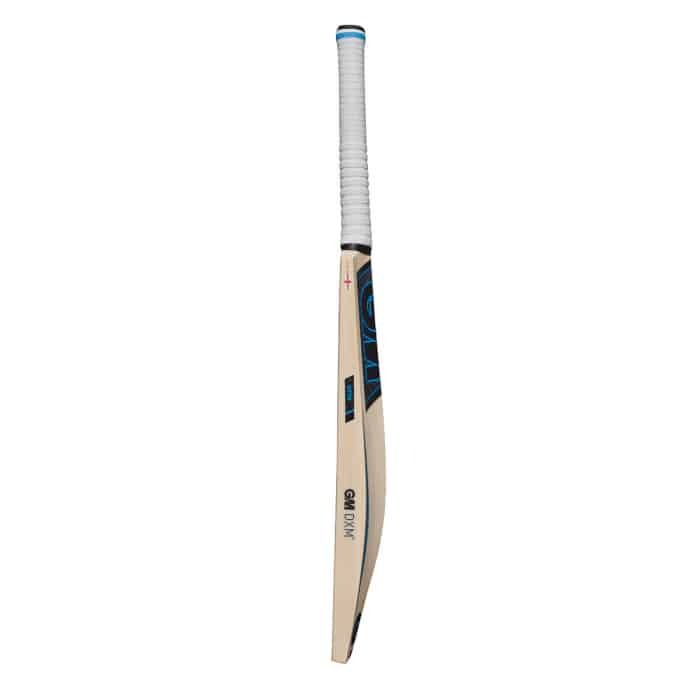 With a big swell and extended sweet spot, this type of bat is ideal for batsmen and women of all ability levels who really want to push themselves to the limits and be the best cricketers they possibly can. 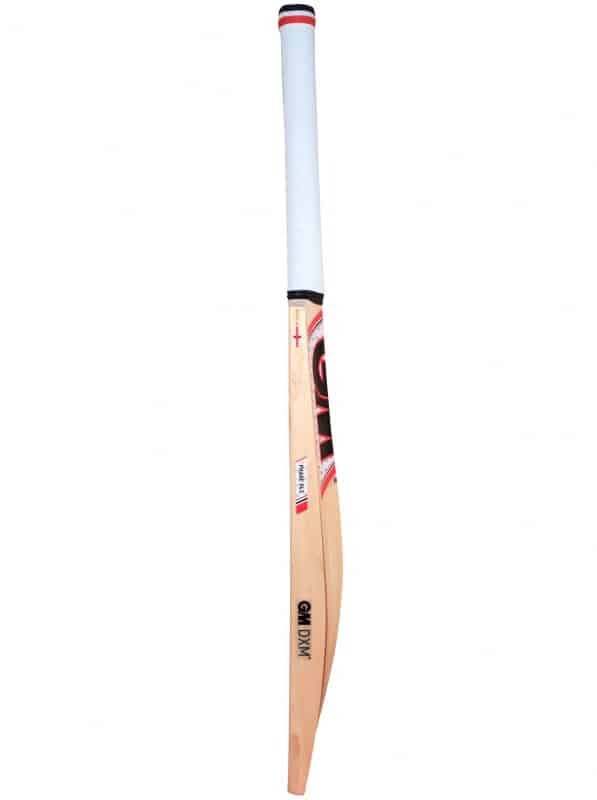 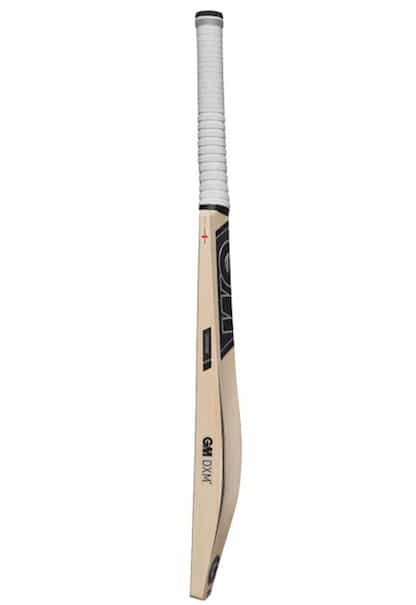 When you are working on your strokes, you will appreciate the quality and heft of these bats and when playing in competitive matches, you will love the design features that enable you to hit more sixes than ever before. 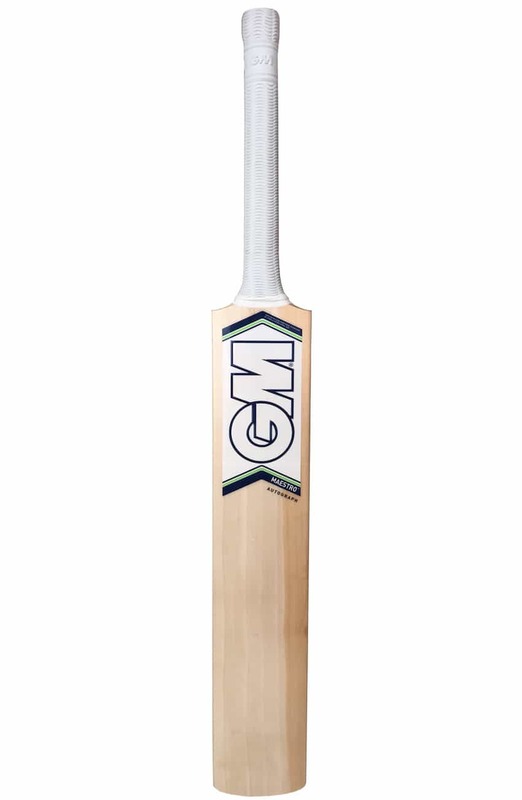 If you have your heart set on a GM cricket bat but you are not sure which of the cricket bats for sale in our store you should buy, please feel free to call or email us to ask for help. 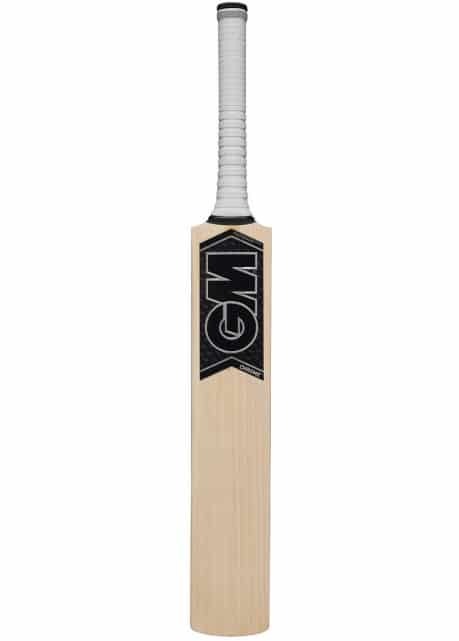 Every member of our team is an enthusiastic cricketer and will be more than happy to answer your questions and to provide you with all the assistance you need when making your purchase. 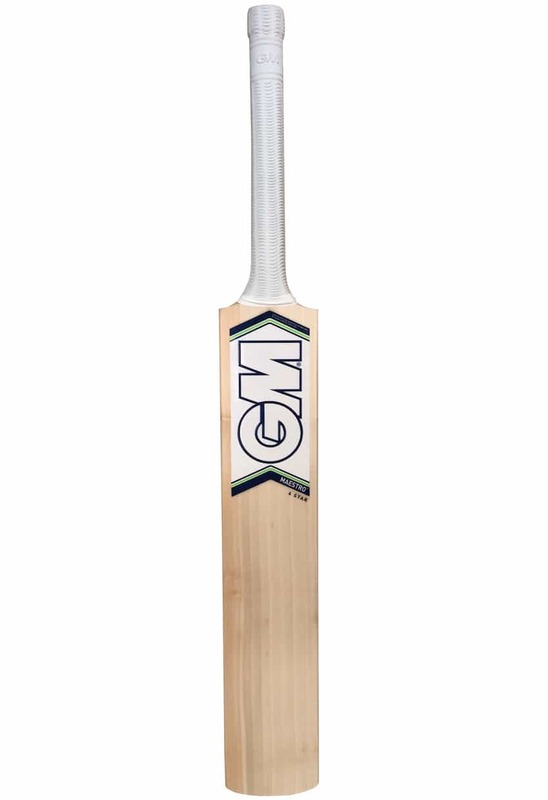 We aim to make it as easy as possible for you to buy a cricket bat online and, most importantly, to buy the right one.